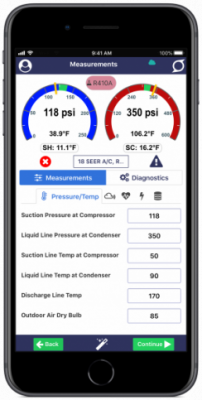 iManifold is one of the newest HVAC technology tools built around technicians and making their jobs easier, more efficient, and creating measurement accuracy, unlike anything our industry has seen before. 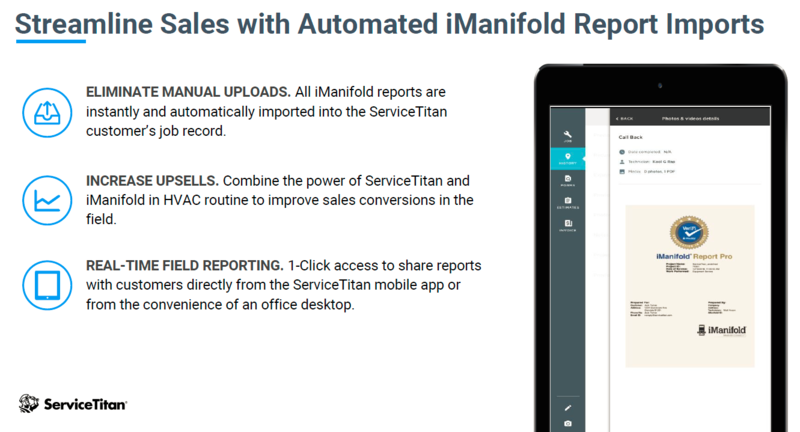 When used in tandem with iManifold Pro+, you get all of the system information you need, complete calculations and measurements, as well as the ability to store, report, and print all your data any time you want! 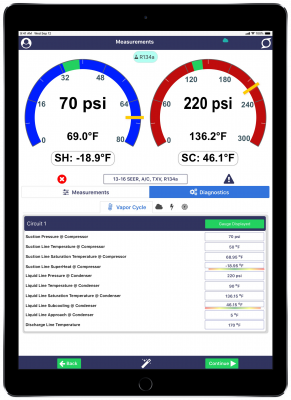 See how easy it is to get accurate numbers when you use the iManifold system. 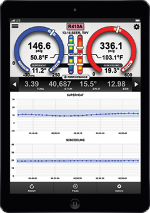 Save hours of time by eliminating the need for manual calculations with an easy to read display and Bluetooth compatible interface. Eliminate the cords and get over 52 measurements with wireless probes and our small, easy to carry 900C instrument. 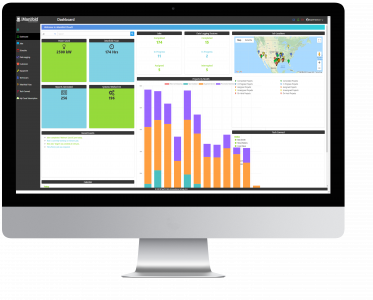 Get access to all of your measurements and reports in one easy to locate spot. 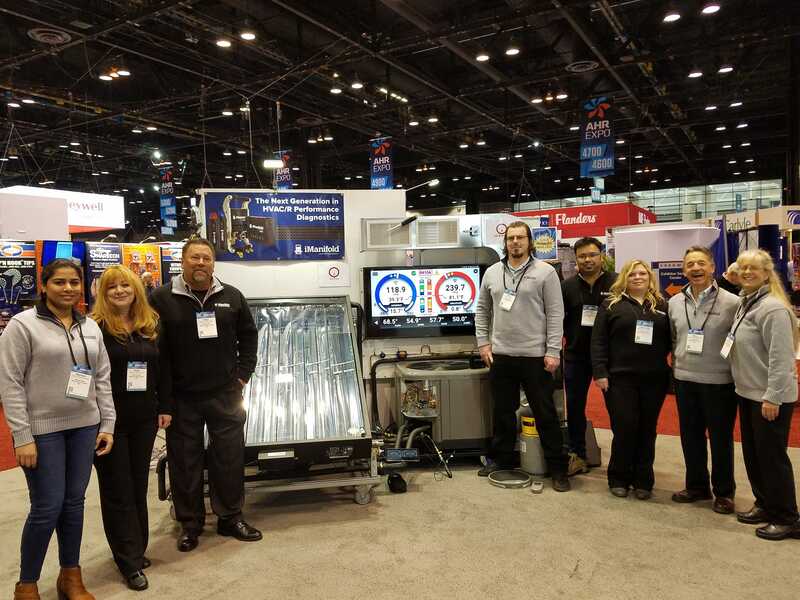 Continuous support from your technicians is easy with Tech Connect.